Phx Humeral Fracture Brace, W/ Hand Attachment, Left, S. Breg Provides Remarkably Easy Products, Services, Technology And Consulting To Improve The Quality And Lower The Cost Of The Orthopedic Episode, From Conservative Treatment To Pre- And Post-Surgery. 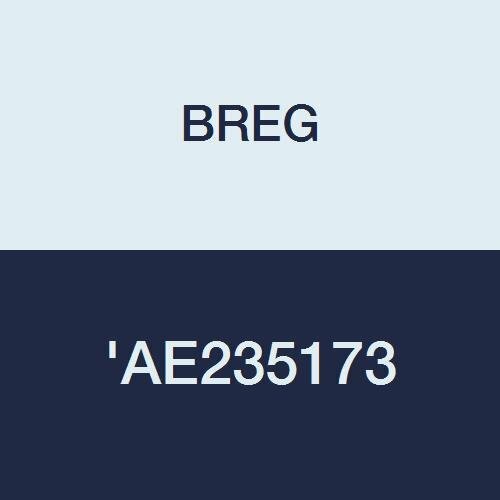 If you have any questions about this product by Breg, contact us by completing and submitting the form below. If you are looking for a specif part number, please include it with your message.